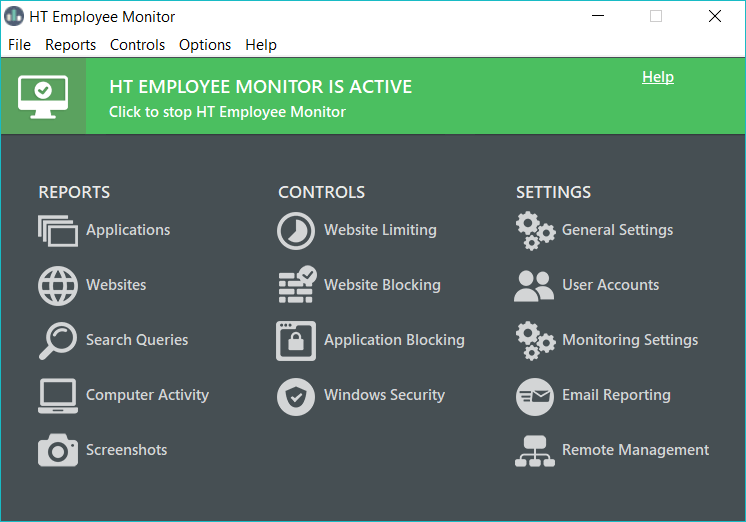 Install HT Employee Monitor on every employee's computer. Setup is quick and monitoring is automatic. 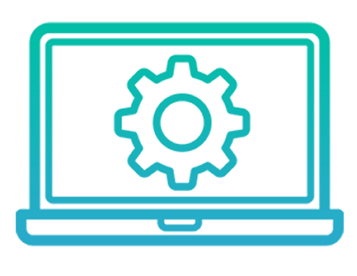 Use HT LAN Viewer to monitor and block activities remotely in real-time. 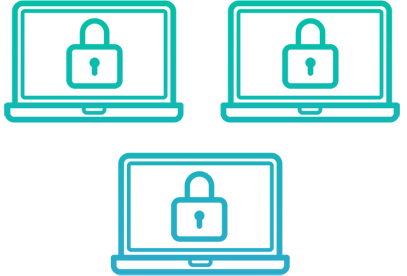 The app + will find all online monitored computers on the same network. Install HT Employee Monitor on the computer(s) you want to manage. Open HT LAN Viewer on your admin computer and click Find Computers. 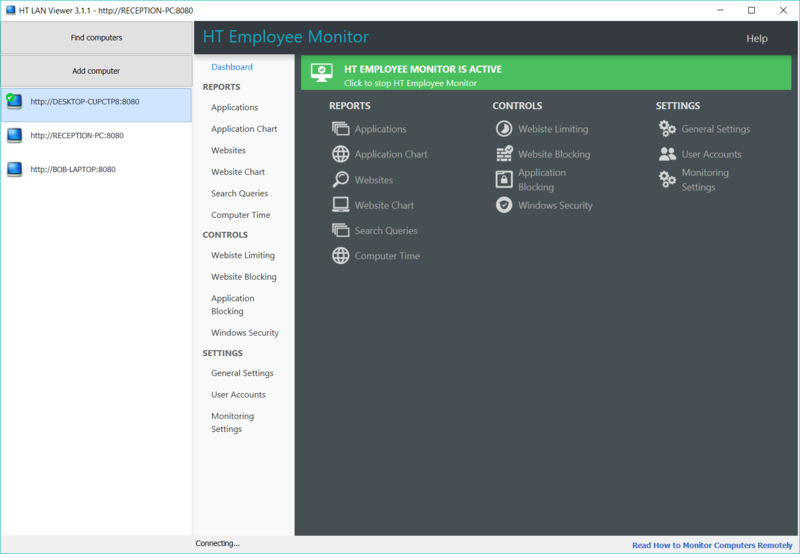 Install HT Employee Monitor on employees' computers. Install HT LAN Viewer on your admin computer. Use the Export/Import feature to configure HT Employee Monitor on multiple computers easier. Install the program and configure the filters/settings on one computer. Click File > Export Settings… and save your configuration to a file on a USB drive. Click File > Import Settings ... and select your file to load your settings to HT Employee Monitor on other computers.